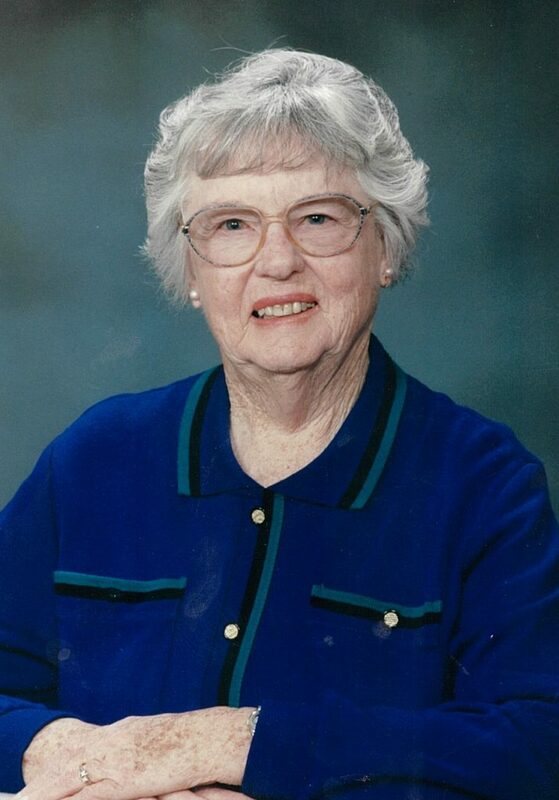 Mary Webb Hall Jones Cox, 93, passed from this life Dec. 26, 2017, in Rockville, Utah. Mary was born Oct. 4, 1924, to Arvel Thompson Webb and Vilate Leavitt Webb. She started out life in the shadow of Webb Hill (named after her grandfather) on what is now known as the St. James Bench, south of the river in St. George, Utah. When she was old enough to go to school, she would ride her pony across the river and into town to school. When she was 13, the family moved to Hurricane, Utah. On March 13, 1947, she married Wendell Pickett Hall in The Church of Jesus Christ of Latter-day Saints St. George temple. She and Wendell made their home in Hurricane, where they raised their family. They so loved to sing and dance together. Mary was expecting their seventh child when Wendell became ill and passed away April 10, 1962. At Wendell’s passing she was left to provide for her family, so she worked at various jobs, including cleaning the seminary building; working in the school lunchroom, the post office; at Flora-tec and the Hydro-ponics plant. In July 1973 she married LaVon L. Jones and they lived in Bunkerville, Nevada, Hurricane, Washington, Utah, and Apple Valley, Utah, until his death Oct. 23, 1993. On Oct. 14, 2004 she married Robert L. Cox and moved to his home in Rockville. Her years with Bob were very happy ones. Both of them having a great love of music, their years together were spent singing and making beautiful music together. Mary had a strong, unwavering testimony of our savior and his love for each of us and was a very faithful and active member of The Church of Jesus Christ of Latter-day Saints. She served in many callings in the church, including Relief Society president. She was still serving as Relief Society chorister at the time of her passing. Mary is survived by her loving husband, Robert L. Cox of Rockville, and her seven children: Laron W. (Linda) Hall, Arlene (James) Parry, Clair W. (Betty) Hall, Lynn J. (Brenda) Hall, all of Hurricane; Clayton J. Hall of St. George, Conna (George) Rohbock of American Fork, Utah, and Wendy (Russell) Huth of Coral Springs, Florida; 39 grandchildren and 75 great-grandchildren; three sisters, Evelyn Jones of Smithfield, Utah, Gwen Holdaway and Joan Ballard both of Hurricane. 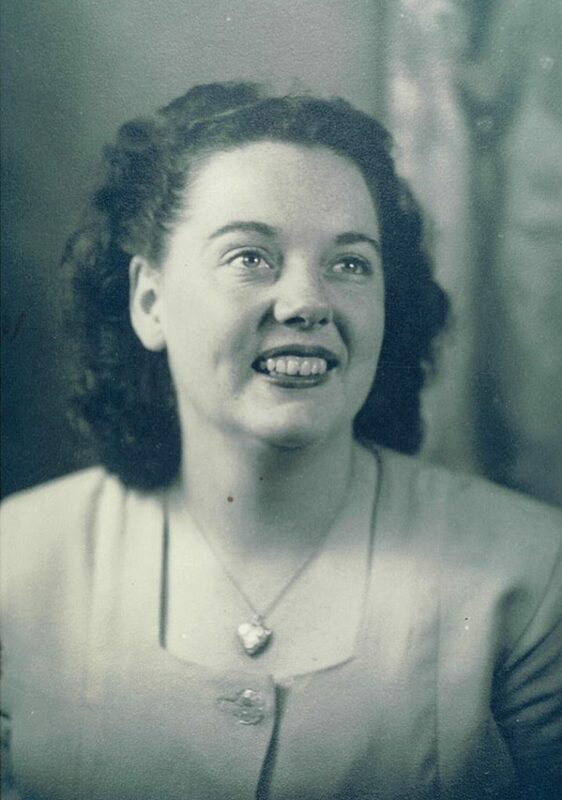 She was preceded in death by two husbands: Wendell P. Hall and LaVon L. Jones; her brothers, Ralph Webb, Willard Webb, Karl Webb and Allen Webb; sister, Dorothy Wilcox; and two great-grandchildren. Funeral services will be held Tuesday, Jan. 2, at 11 a.m. in the Springdale LDS Ward Chapel, 1584 Zion Park Blvd, Springdale, Utah. Viewings will be held Monday, Jan. 1, 5-7 p.m., at the Spilsbury Hurricane Valley Mortuary, 25 N. 2000 West, Hurricane, and on Tuesday, Jan. 2, 9:30-10:30 a.m., at the chapel in Springdale. Interment will be in the Hurricane City Cemetery.